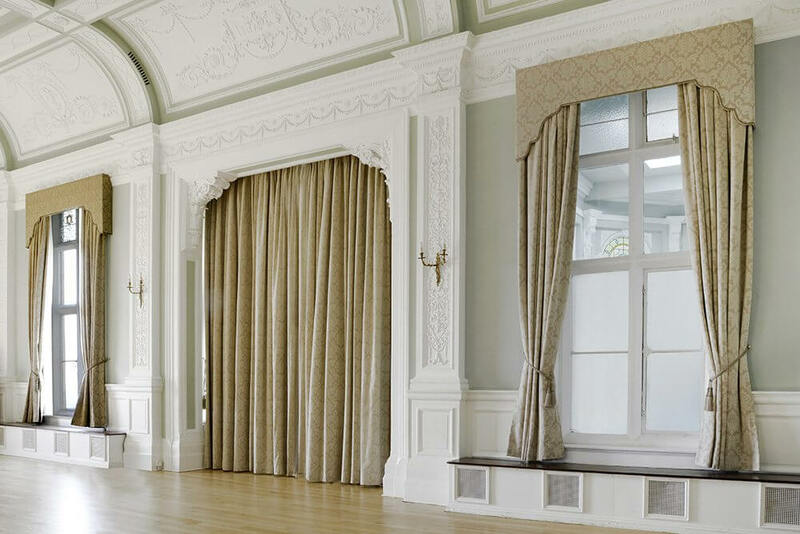 Waverley provides blinds, curtains and external canopies to the commercial, education, healthcare and hospitality sectors working with architects, specifiers, interior designs, building & fit-out contractors and facilities managers. We work with all sizes and types of architect practices and our products are specified on a growing number of projects in the education and commercial office sectors. All of the large main contractors and fit-out contractors working in London & the South East would regularly use Waverley. Projects range in size from a handful of manual blinds on a school extension to thousands of motorised blinds in a high-rise apartment block in central London or a 20m run of aluminium canopy to a new-build nursing home. 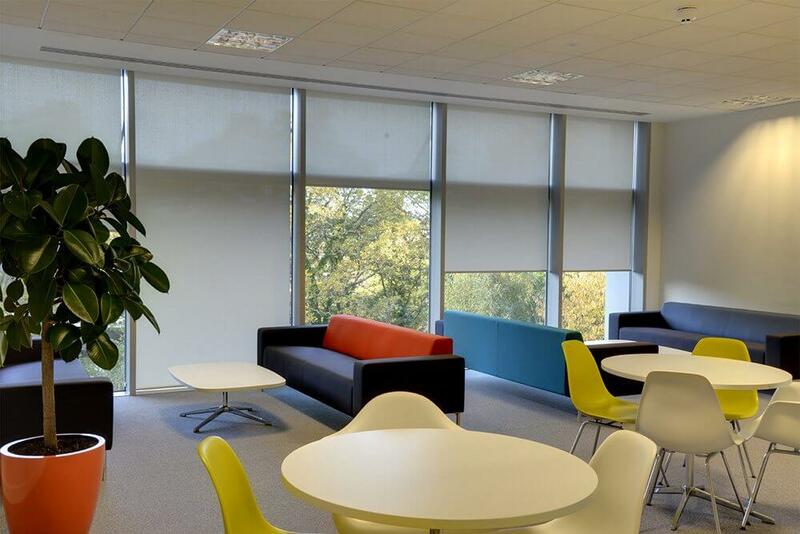 AV companies looking for a window blinds partner fully conversant with motorisation and interfacing with control systems also look to Waverley. Facilities managers looking after schools, colleges, universities and public buildings rely on Waverley’s quick lead times and attention to detail to ensure their facilities are kept in pristine condition. Again projects can range from blackout blinds in laboratories to high-level curtains in an auditorium. Office managers tasked with organising office moves or improving the working environment have found Waverley to have greater understanding of their needs and a more specific range of high-performance blinds than the average retailer.